Blog: What is the Merchant Navy? The Merchant Navy is the collective term for the commercial shipping industry and is regulated by the Maritime and Coastguard Agency (MCA). 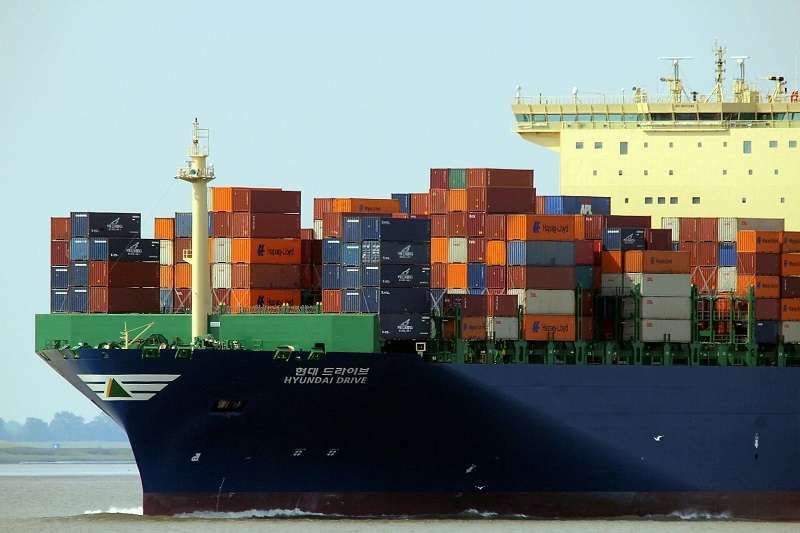 It is made up of a large number of shipping companies who deal with the transportation of cargo and passengers by sea. The modern fleet includes a variety of vessels from cruise liners and ferries to tankers, container ships, bulk carriers and specialist ships. The Merchant Navy recruits civilians to work across a variety of onboard disciplines such as navigation, engineering and electro-technical at both officer and ratings level. These are the three main operational departments on board most ships. Deck Department – the deck department is responsible for the safe navigation and operation of the vessel when at sea and in port. Engineering Department – the engineering department is responsible for the operation and maintenance of the vessel’s mechanical and electrical equipment. Electro-Technical Department – this is a fairly new department that is sometimes merged with the engineering department. The electro-technical department works alongside the engineering department and is responsible for the maintenance of the vessel’s electronic and electrical equipment. To become an officer in the Merchant Navy you must undergo three years of training at a top nautical college such as City Of Glasgow Riverside Campus, Fleetwood Nautical College, Shetland School of Nautical College, South Shields Marine School, Warsash Maritime Academy and Scottish Maritime College. This is known as a cadetship and consists of five training phases where you will spend time in the classroom and at sea. Your tuition fees will be covered by a sponsoring company and you will also receive a weekly salary from them. We currently recruit cadets on behalf of a large number of shipping companies, overseeing the selection process and training. If you are interested in joining the Merchant Navy then start your journey today with one of our cadetship programmes.